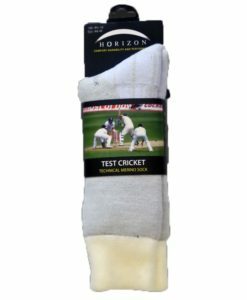 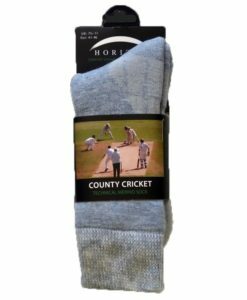 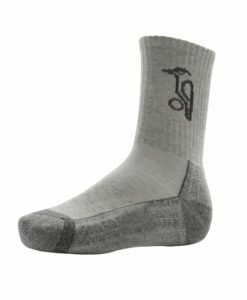 Kookaburra Airtech Cricket Socks are well cushioned and also comfortable modern style cricket sock. 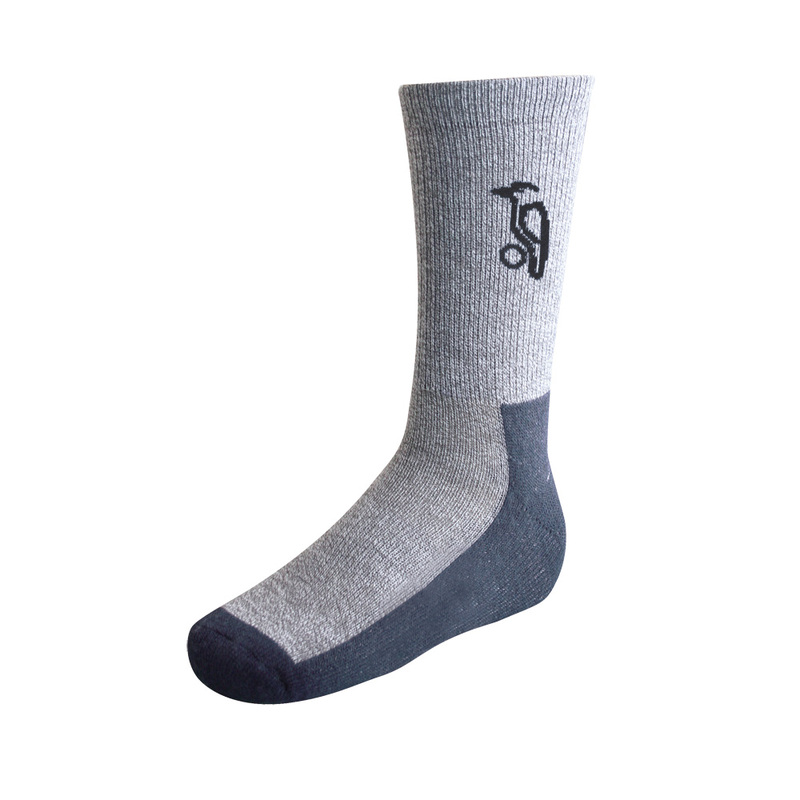 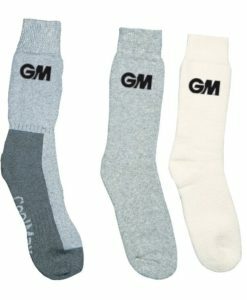 The sock is an Anti-Blister sock so it is very durable wash after wash. 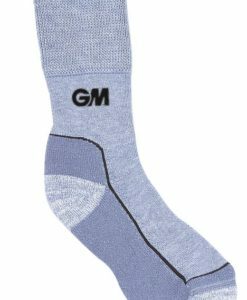 It is made with a breathable airflow fabric for extra comfort.